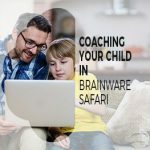 Being a great BrainWare coach is not difficult but there are some best practices that will make your time working with your child (or grandchild) the most productive and effective. 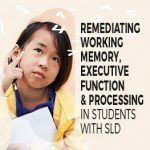 And it can also be a lot of fun for you both! 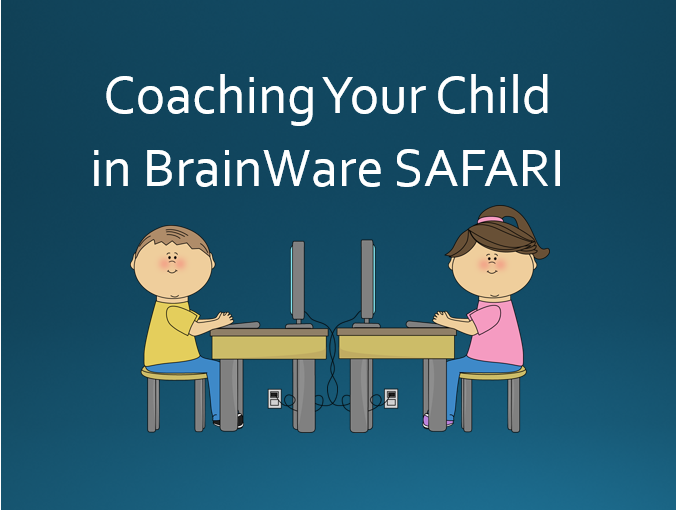 In this webinar, we walk through all stages of using BrainWare SAFARI, from presenting it to your child, to planning your schedule, to monitoring progress, to overcoming challenges. 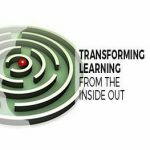 We’ll also talk about evaluating the impact of their experience. 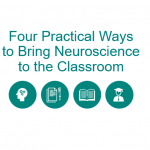 Many parents find that BrainWare time with their child results in a stronger bond, as well as stronger cognitive skills for their child. 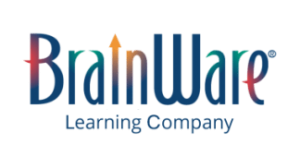 BrainWare SAFARI is cognitive training software that develops 41 cognitive skills in the areas of Attention, Memory, Auditory and Visual Processing, Sensory Integration and Reasoning/Logic.